The team was called about a group of three walkers lost near to the head of Piers Gill. 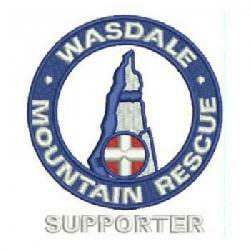 They were given directions over the phone and made their way down to Wasdale Head without the team being deployed. Incident started at 08:49 and ended at 13:56 making 5.1 hrs in total.